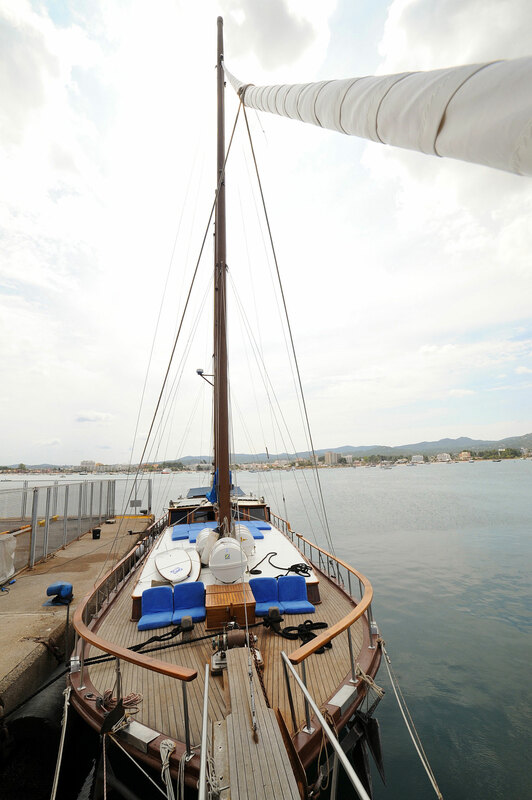 This is a sailboat of noble lines. 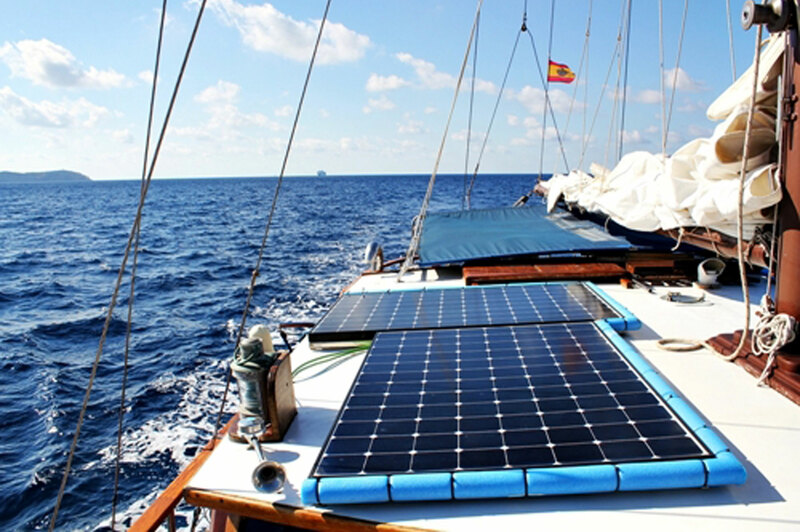 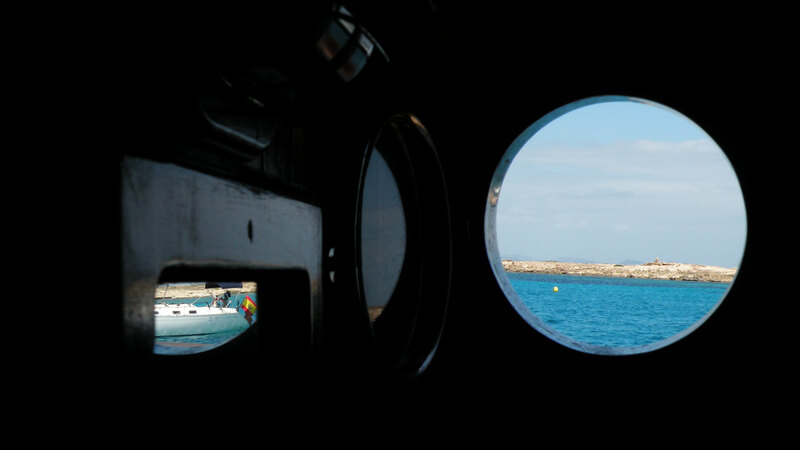 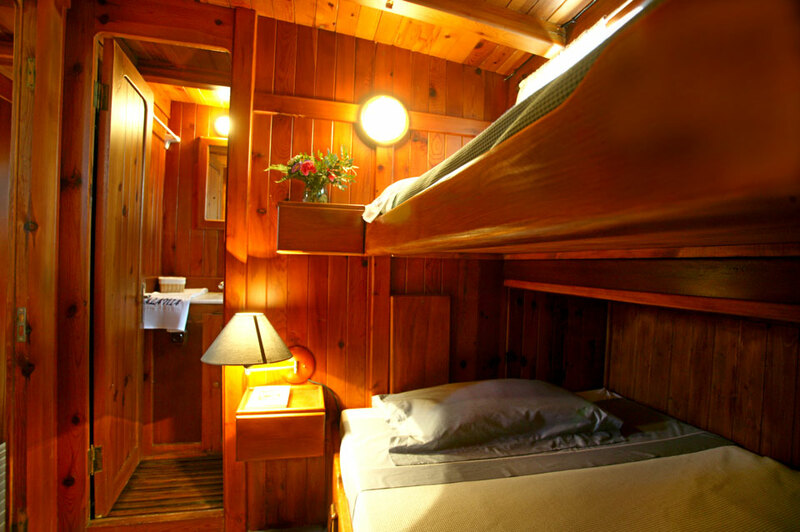 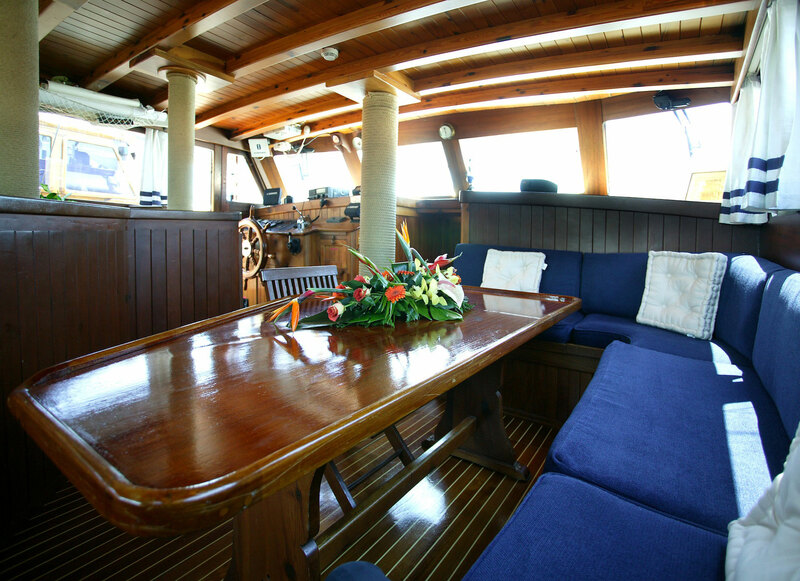 It is spacious and offers pleasant and generous sailing. 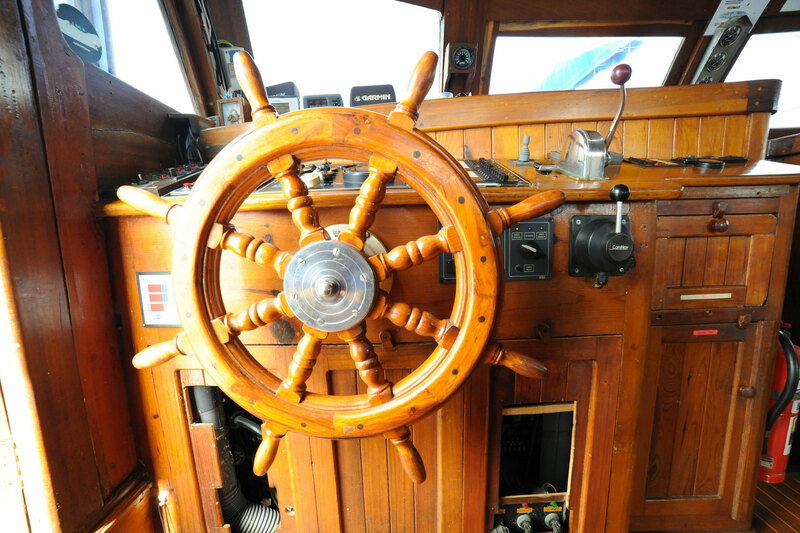 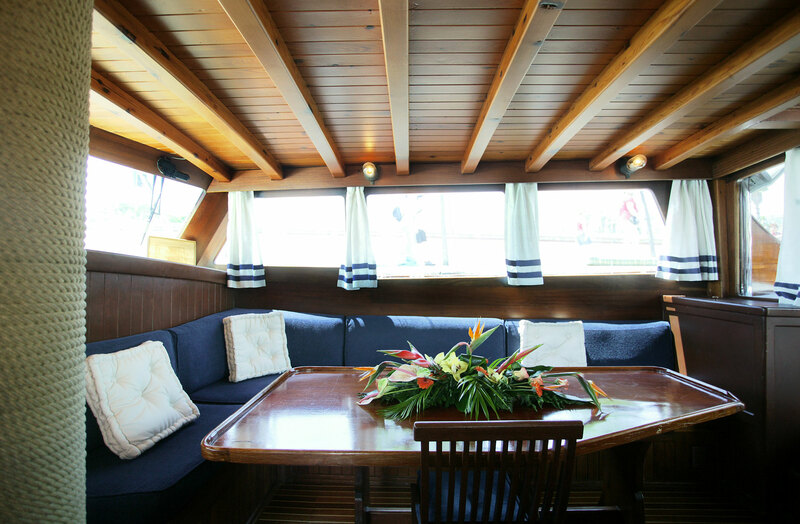 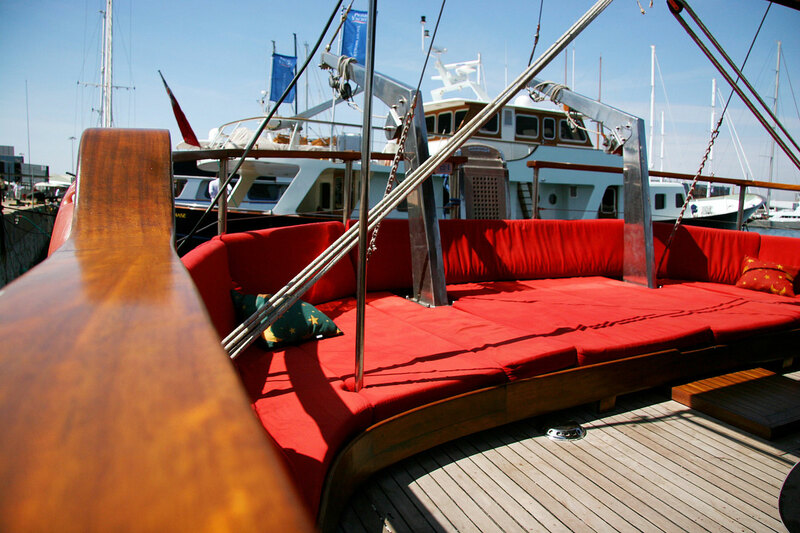 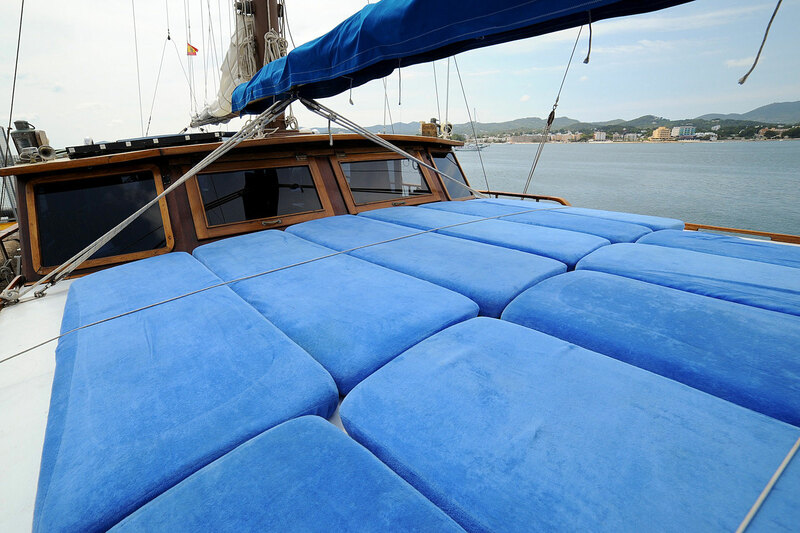 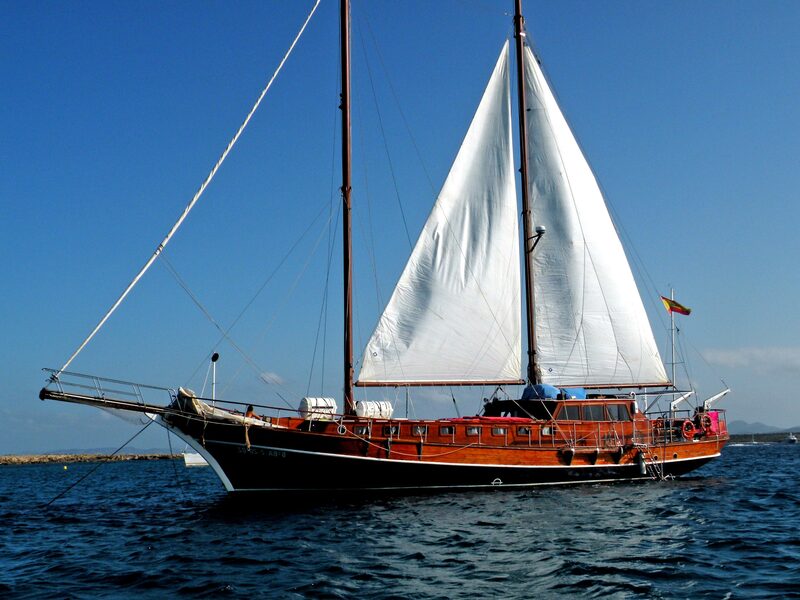 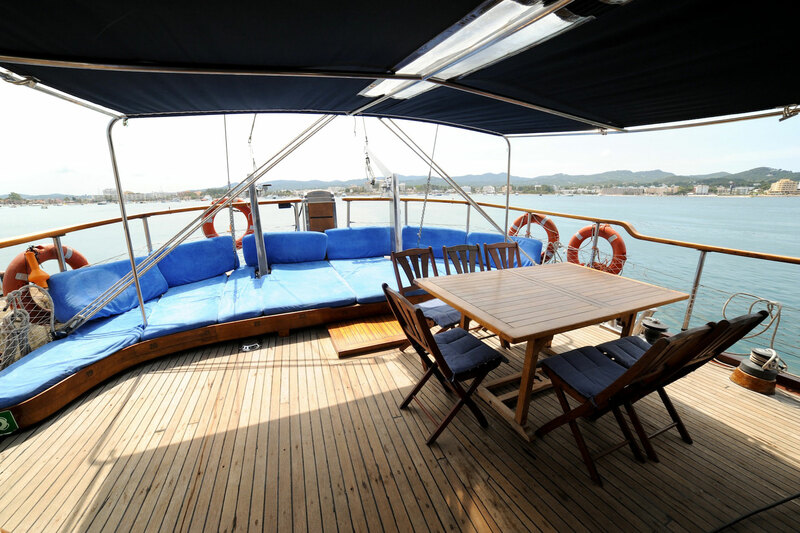 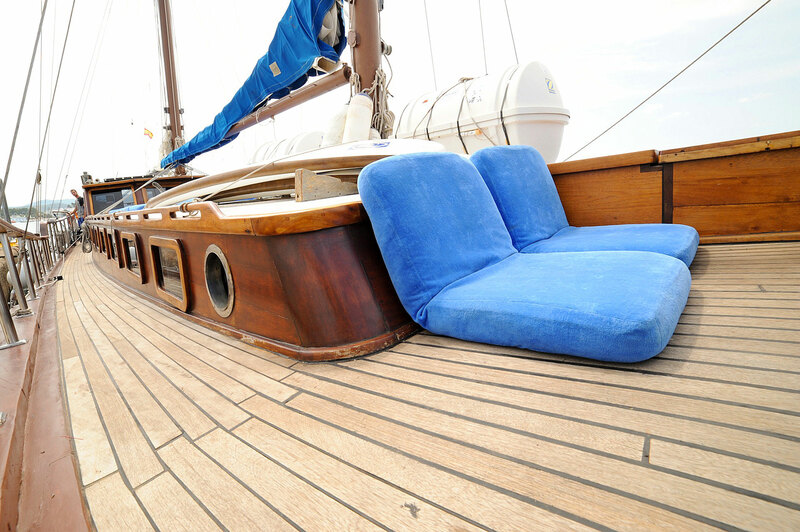 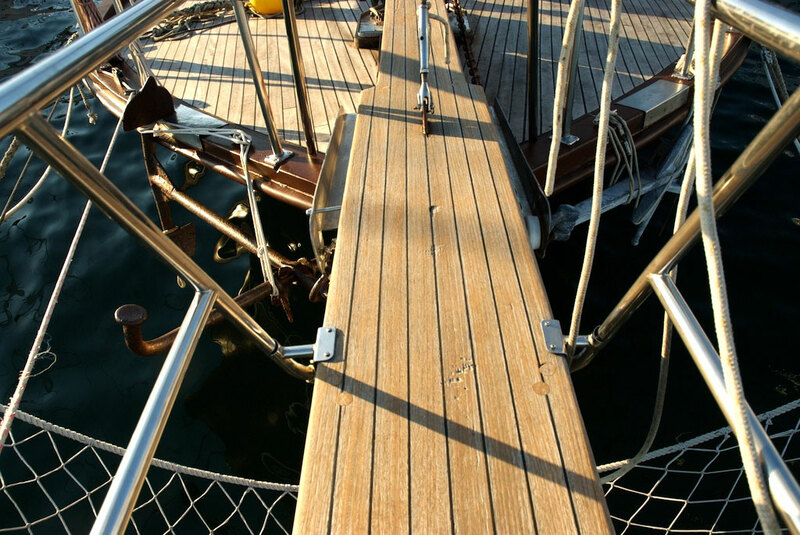 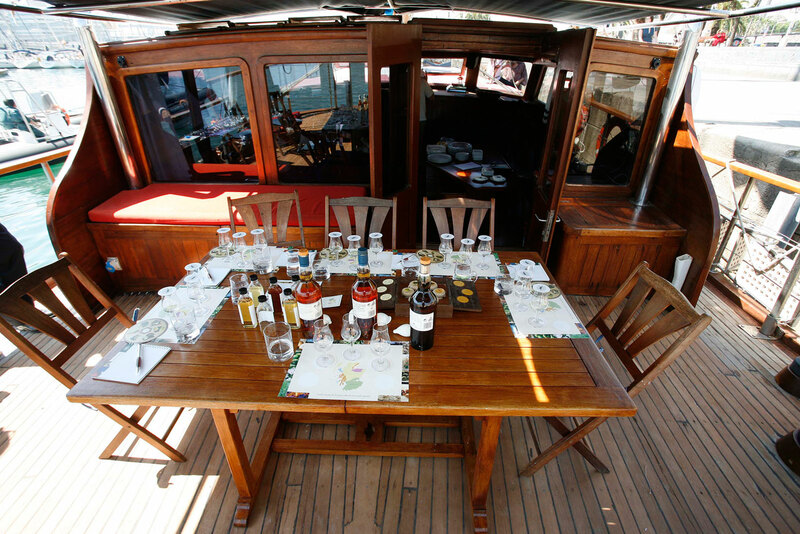 The gulet was originally used for fishing and freight, now it’s a high standard and high-tech cruising boat. 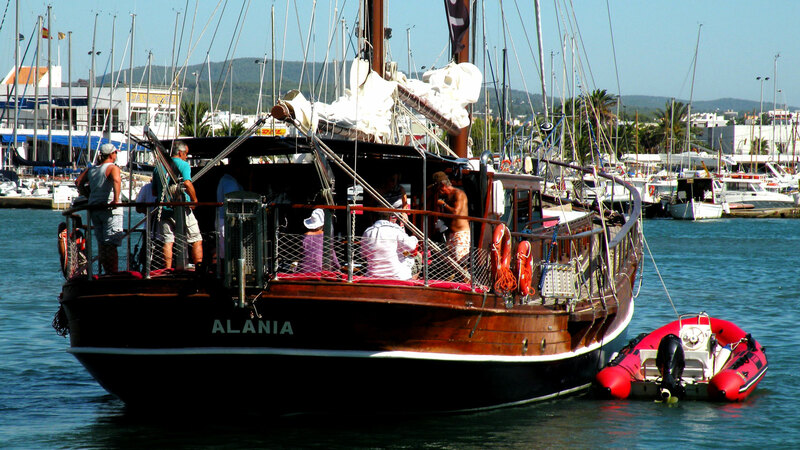 Auxiliar boat 50 hp engine..